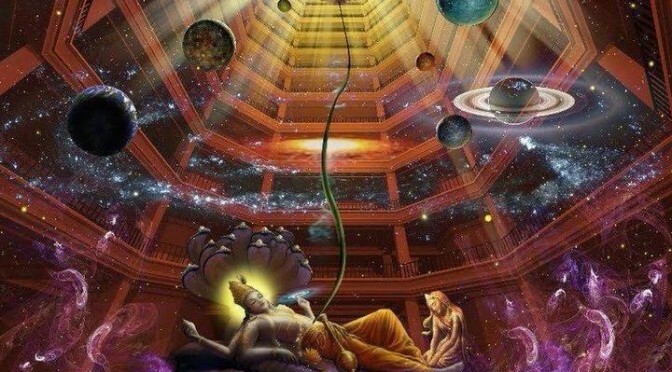 Hmmm, not sure what’s going on. But I really want a copy! 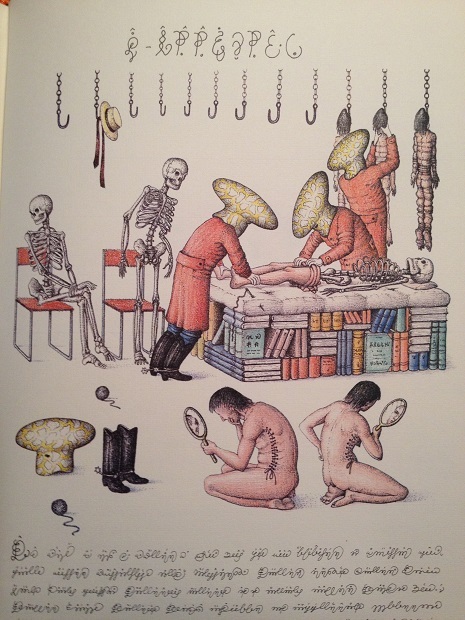 Codex Seraphinianus: A new edition of the strangest book in the world | Dangerous Minds.